Gaelic Start – note to all. 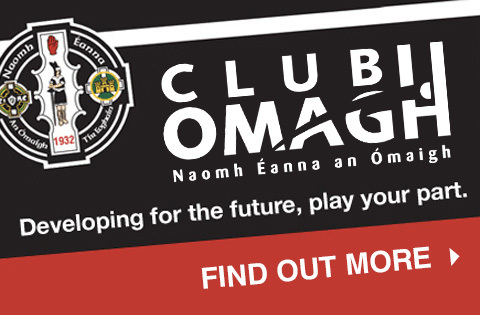 Gaelic Start is not on tomorrow Sat 22nd Feb at the CBS Indoor hall due to Omagh CBS Fun Run at 11am. 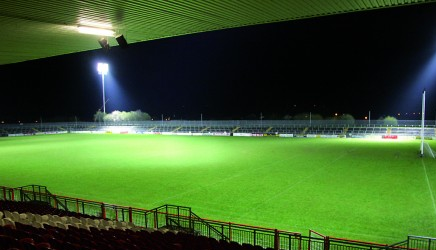 Gaelic Start will resume again on Sat 1st March 10:00.